If I had to pick one or two months of the year that are really special on the Muskegon, it would be the February/March period. 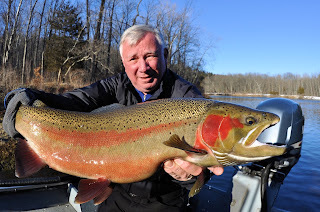 The steelhead are in the curious/ aggressive territorial dominance pre spawn mode, and the browns are on the perpetual carnivore meat hunt after spawing. With a mid-winter thaw after a brutal December and early January of sub-zero temperatures, grouse are moving in the woods, and the fish are also on the move. 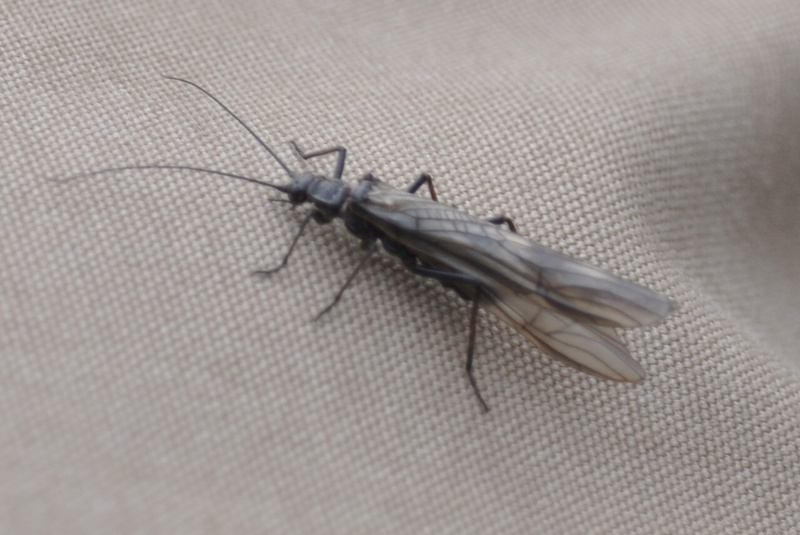 Stoneflies are moving, midges are hatching and hex nymphs are leaving their burrows. The biological drift is alive and stirring things up!- truly the best time for a trophy steelhead or brown!